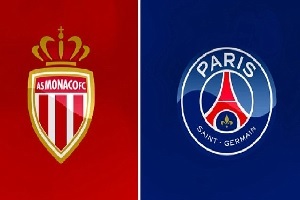 Monaco will play against PSG in Ligue 1 on Sunday. Monaco is taking the 8th place with four points after two games played in the league. They have the third best roaster and the shape of the team is good. On the other hand Paris Saint-Germain have the best roster in the league once again. They are the main contender for the title and also favorites in this game. Currently taking the 3rd place with 6 points after two games. The last match against Metz ended with a 3-0 easy victory for them. It will be an interesting game, but in the end PSG will take all the points at Stade Louis II.